Gorgeous Condominium Home built in 2011. 2-bedrooms, 2-full baths with an open floor plan and high ceilings. Large patio with direct access from all the rooms. 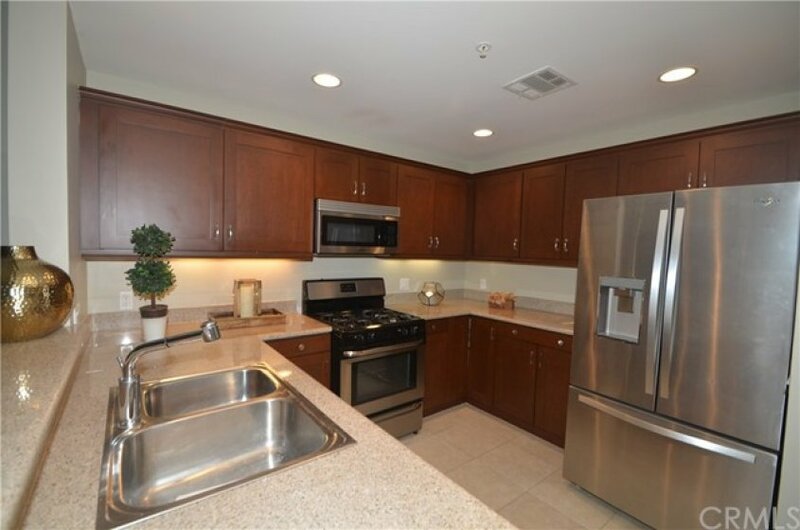 Large kitchen with custom cabinets and granite counter tops, the refrigerator and washer/dryer are included. Hardwood floors, dual pane windows and custom plantation shutters throughout. The master suite has a walk-in closet and a spacious master bath with separate shower and soaking tub. 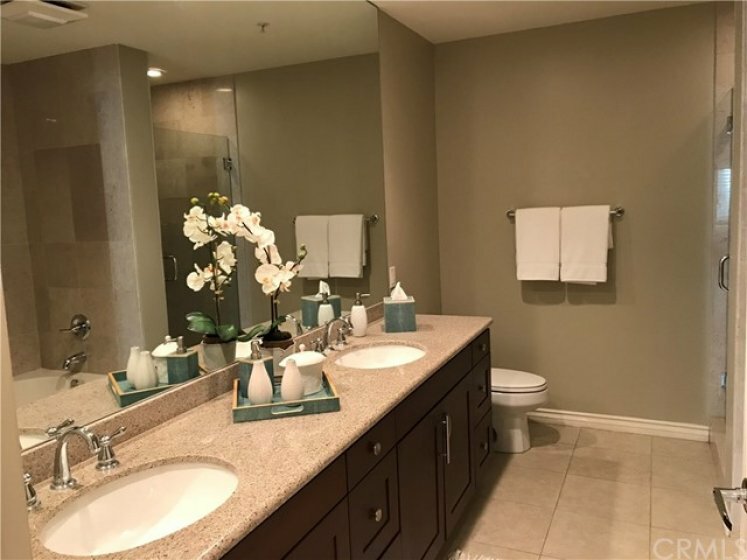 Community amenities include Tuscan inspired clubroom, pool/spa, fitness center, courtyards, controlled access and gated parking garage. 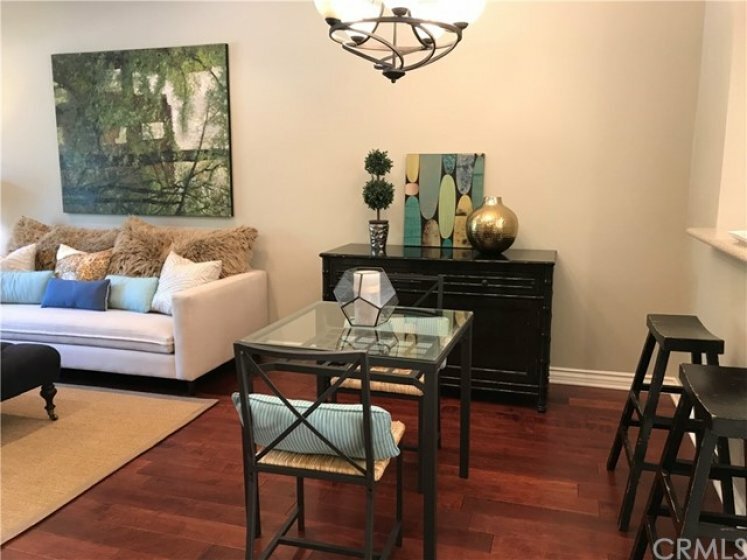 Convenient location close to Westfield Culver City mall, restaurants, Downtown Culver City and Kenneth Hahn State Recreation area. 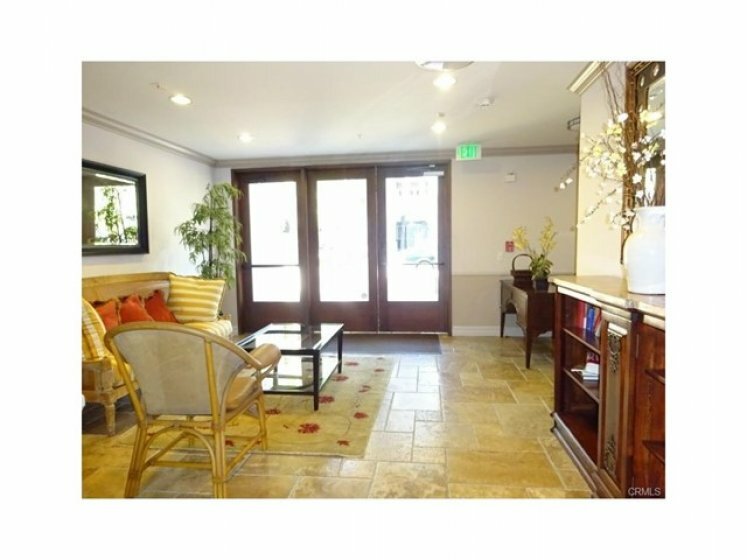 Easy access to freeways and just minutes to Playa del Rey, Marina del Rey, El Segundo and other beach cities.